Steven Bennett is a Business English Teacher who enjoys writing. 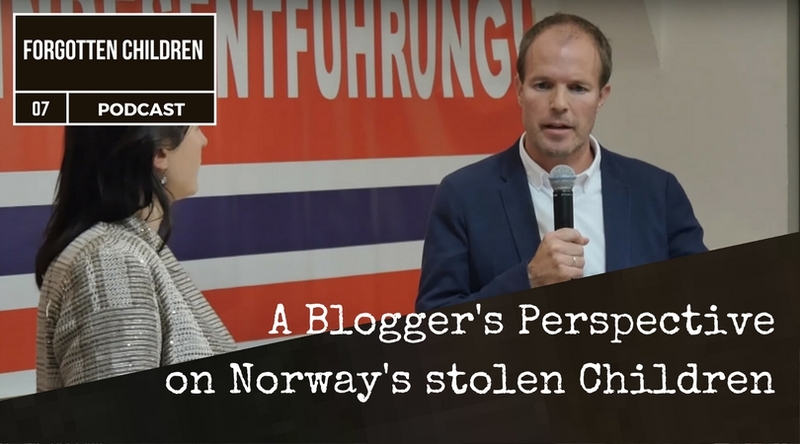 When he first heard about a case of Child removal in Norway he started to do his own research. This brought him in contact with several Norwegian Lawyers, Psychologists and many other experts in the country as well as with Parents whose Children were unfairly removed over flimsy reasons. This led Steven to write Articles on Facebook to inform people about the Human Rights violations that are happening in Norway.